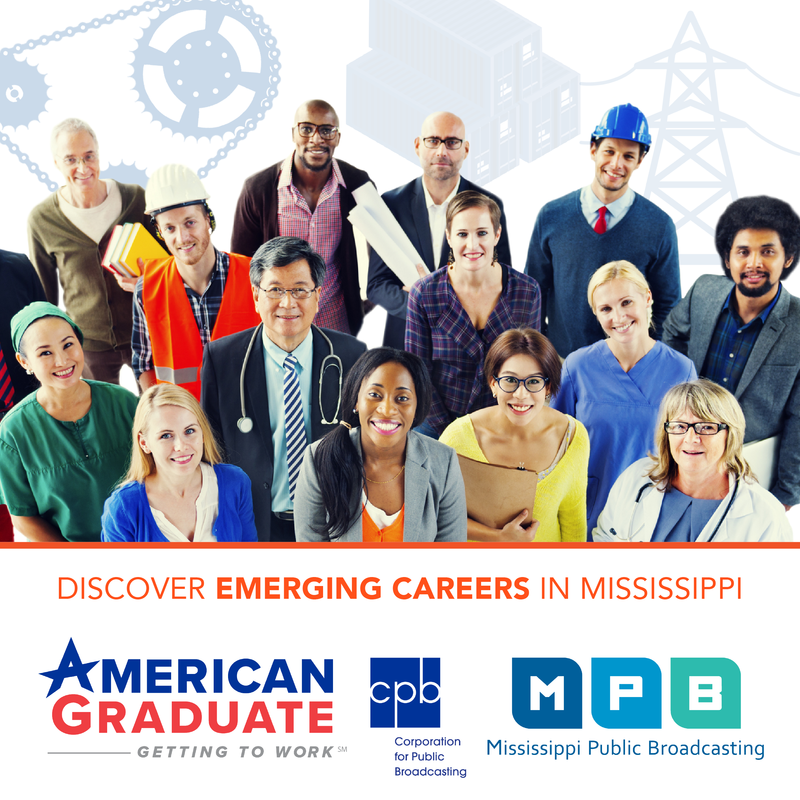 Mississippi Public Broadcasting was a proud partner of the Grand Opening of the Curious George™: Let's Get Curious Exhibit at the Mississippi Children's Museum. Saturday was MPB Day at the museum. 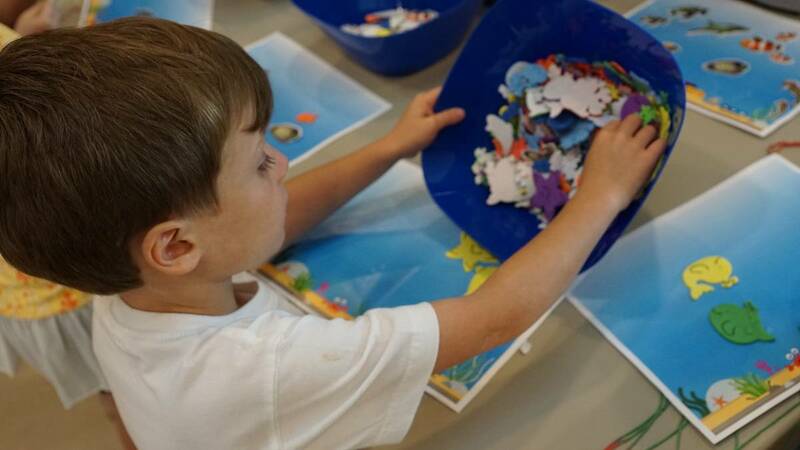 Hands-on activity stations were placed throughout the museum for visitors to create and learn. Free books were also handed out to museum patrons.